SYNOPSIS: In a desert town somewhere in the Southwestern United States, a young woman named Susan seeks a maverick animal cloning expert who claims he can bring her recently deceased daughter back to life. SYNOPSIS: During the Vietnam War, a combined US & Army of South Vietnam military operation enters Cambodia to locate and destroy North Vietnamese and Viet Cong sanctuaries. 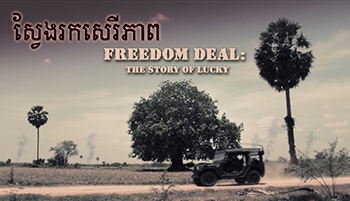 A Cambodian youth named Samnang (‘Lucky’) and an ornery but likable wedding musician make their way through the conflict – encountering landmines, surreal ghosts, and marauding helicopters as they go. 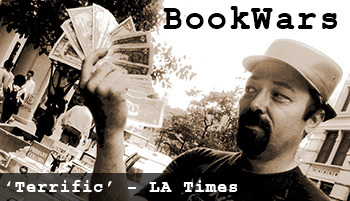 SYNOPSIS: The gritty world of New York City street booksellers is exposed in a remarkable story that chronicles their lives and loves and their unique perspectives on life. See the Mayor, the University and the NYPD try to shut them down! Shorts, promos, and music videos directed by Jason Rosette include: scripted, experimental, time lapse/stop motion, and a range of PSAs, promos, and more. 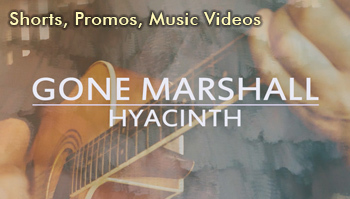 Titles include: 'Burma Bong', 'Vuth Learns to Rock', 'Charlie's Box', 'Bangkok Traffic', 'Shwedagon 360', 'Mystery Ride to Grandma's', and many others, including music videos for musical artist Gone Marshall. 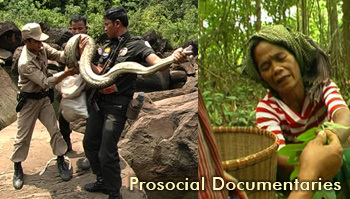 Jason Rosette has written, directed, and edited a range of commissioned prosocial documentaries for clients including: Conservation International, Flora and Fauna International, WildAid, USAID, DAI, the NGO Forum on Cambodia, Microsoft Developing Markets, and others. 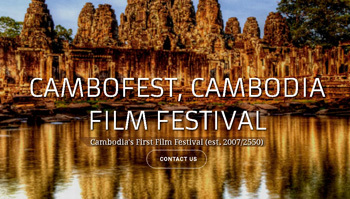 The first internationally recognized film festival to take place in Cambodia, and the first recurring motion picture festival event since the end of the Khmer Rouge regime. 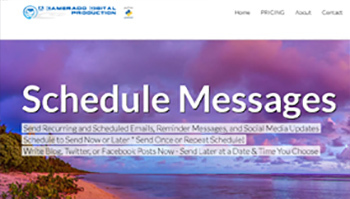 A Content scheduling utility; send repeat, delayed, and recurring email reminders and social media updates.